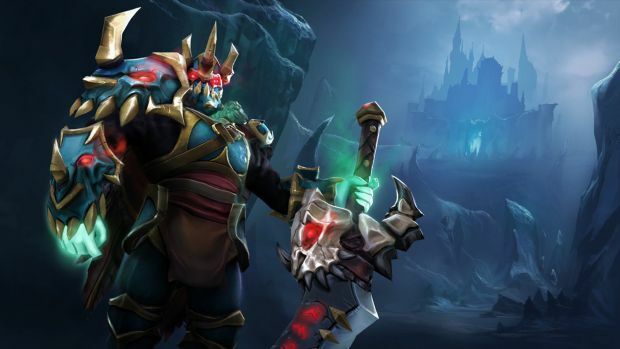 Valve’s MOBA just keeps getting bigger and bigger. The live stream seems to be a nod to people who love to take a deep dive into the tournament, the same way baseball fans have been able to do with the launch of expanded statistics this season. It would also make sense that such intense graphics could be a nice tool for eSports gamers who are looking to get into the tournament themselves someday and want to be able to see how the best of the best do it. The new Watch section contains a rather large selection of the most-viewed Dota matches that are being streamed on Steam Broadcasting. You’ll also be able to view the full broadcast for The International on that particular section of the site. It makes sense that Valve is making sure the tournament can get in front of as many eyes as possible. Dota 2 is a popular game all on its own but this year, the prize pool has actually surpassed more than $16.5 million. The tournament is back at the KeyArena and will take place August 3 to August 8.